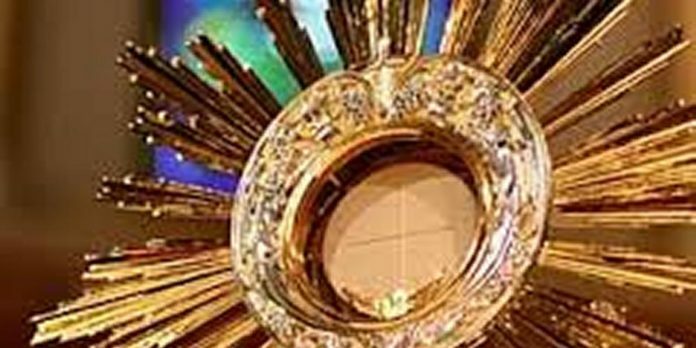 This adoration committee is equipped and trained to set up a system of viable weekly adoration in any parish of the diocese, at the invitation of priests. Where a previous system of adoration exists, then the task undertaken will be to strengthen and expand it. 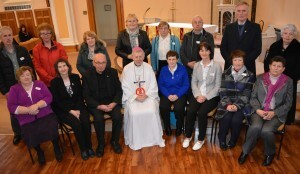 Several parishes have requested a weekend presentation from the committee.  It is expected that there will be a great uptake from parishes of the diocese in 2016, and twelve contact teams are now available to respond to parishes as they make contact. 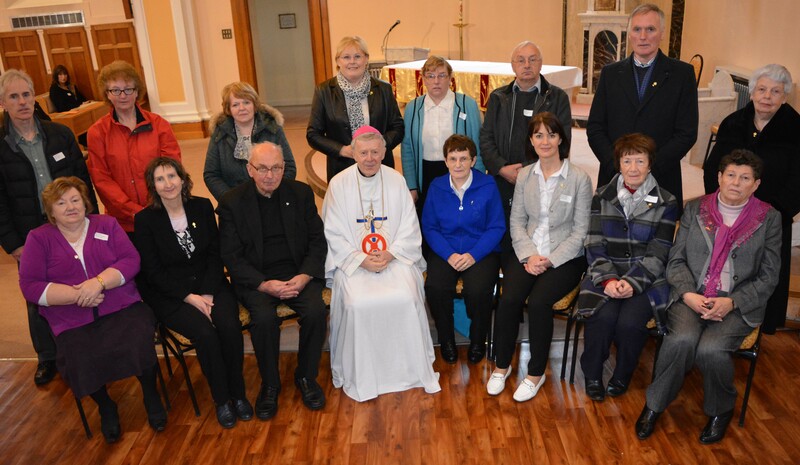 The Chairperson of the new Committee is Sr. Anne Maria O’Shaughnessy, Convent of Mercy, Dunmore, who may be contacted at 086 8683619, e-mail: shaughanne@gmail.com. Previous articleCelebrating Ballintubber Abbey 800!